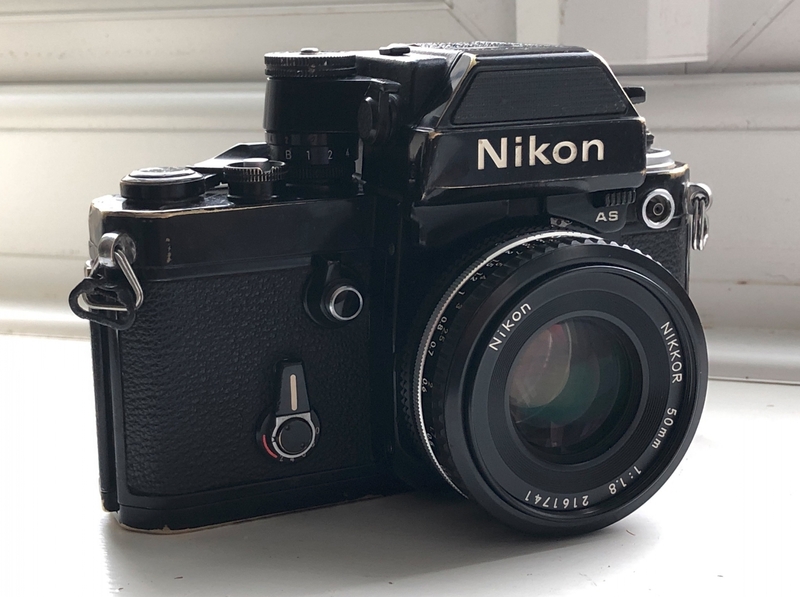 I have just spent the afternoon attempting to service a 1977 Nikon F2AS, a camera that found its way to me (I didn't buy it), picked out of a box of 'junk' in Amman, Jordan during my Christmas trip to the Middle East. I know nothing of the deceased owner, but for some reason I felt immensely connected to the camera and incredibly sorry for it. So, in a nostalgic way, whether I like it or not, what started out as opportunist donation has now become legacy, a legacy I feel that I too now have to keep going. 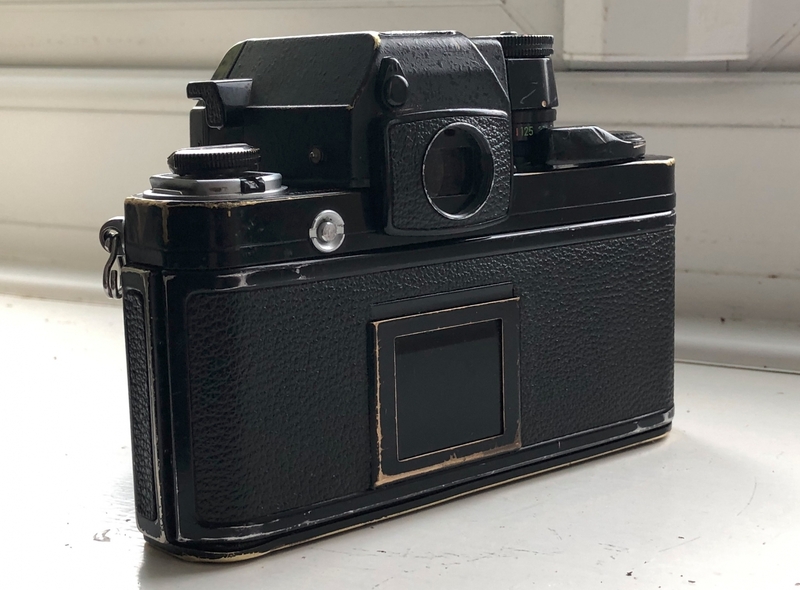 Perhaps it was a press photography camera - there is so much brassing on the body it looks heavily used, with a few dents, but that's its story. After some TLC and basic servicing / cleaning / oiling that I attempted this afternoon, all seems to work very well. The meter is also accurate which is very surprising! I replaced the hideous scratched and hazy focusing screen with a NOS from eBay. The transformation is remarkable, so its now super bright and immaculately clean. Last month I bought a 50mm f1.8 pancake lens from Japan and now it looks brand new through the viewfinder.